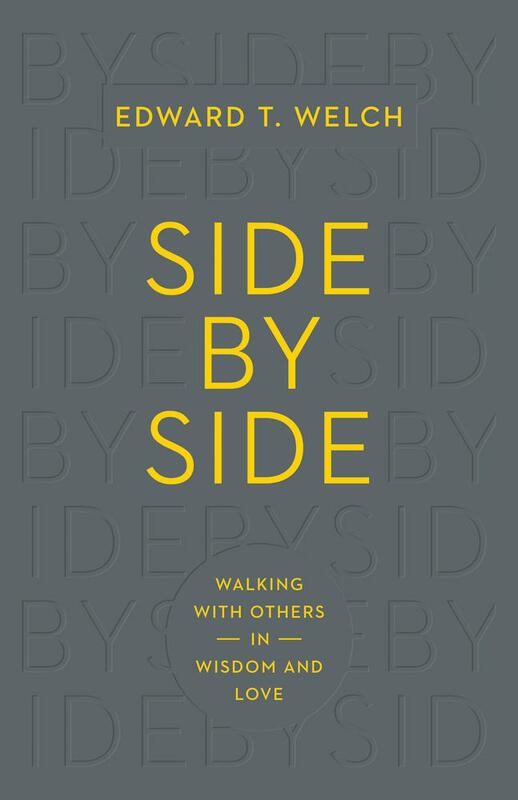 This article is part of the ESV.org Reading Plans series. 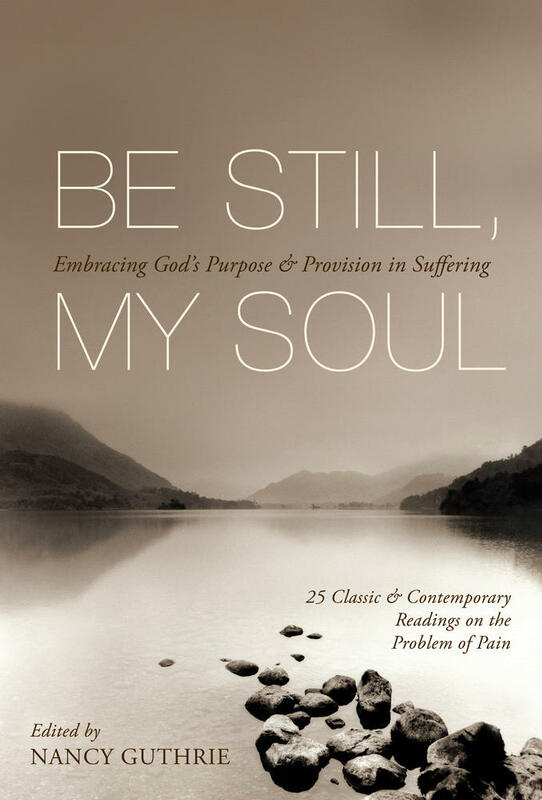 At some point in our lives, we will all face suffering of one kind or another; sadly, it is a fact of human existence as members of a fallen, sin-wrecked world. This truth is reflected in the Bible. 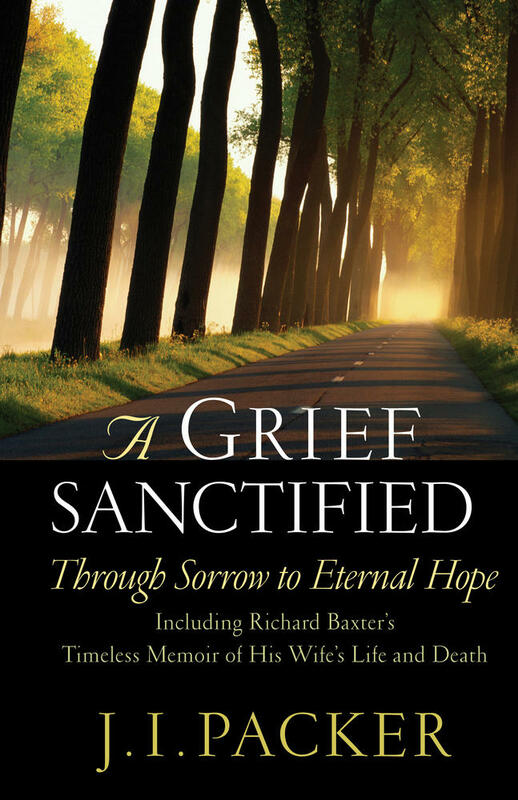 In Scripture, there is much sorrow and tragedy, with a great deal of it caused by other people. And, as we read the Scriptures, we can hear the moanings and groanings and roarings of God’s people. 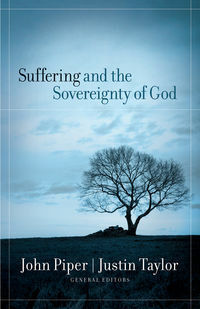 John Piper and other contributors explore the many categories of God's sovereignty as evidenced in his Word, helping readers form a biblical view of suffering. But it is of these sorts of things that the apostle Paul is writing when he cries, in Romans 8, that nothing in all of creation can separate us from the love of God in Christ Jesus our Lord. Paul was not speaking in the abstract here; he was speaking out of his own experience . . . Many of us have tasted such grief. . . . I have had seasons of perplexity about God’s providence that have been so deep that night after night sleep has fled from me. 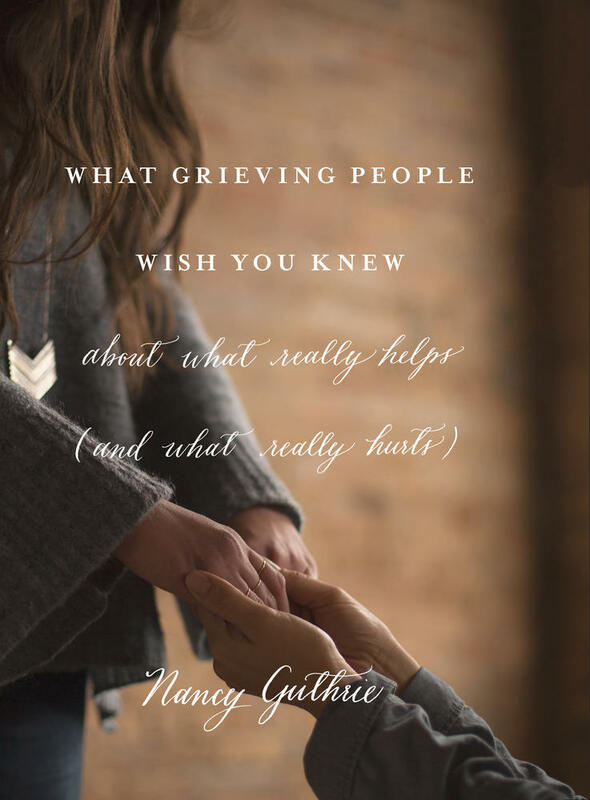 Yet these griefs have been God’s gifts. For only by such severe suffering has my loving Father broken me free of some of my deeper idolatries. In the nights’ watches, while others sleep, my wakeful heart must find its rest in him or it will find no rest at all. 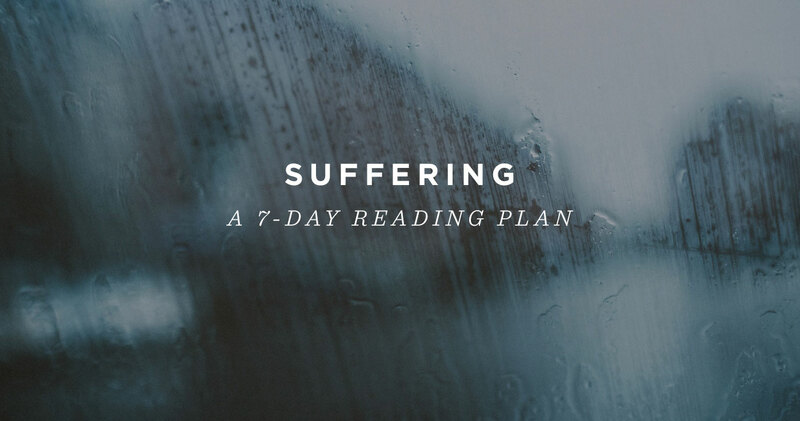 Today, we're pleased to announce a new, 7-day Bible reading plan on ESV.org aimed at helping you draw encouragement from God's Word in the midst of suffering. Our hope and prayer is that, as you read and meditate on God's Word, you find hope in the gospel through the power of the Spirit. Start the Bible reading plan today.